Want to buy a smartphone but you have budget of Rs.15000 or even less don’t worry. Techmouse Technology helps you to find out best smartphone under 15000 rupees. There are varieties of option available to choose from you will find your smartphones which is best suited for you. Even if you’re a gamer,office worker,business,housewife,or just a normal guy. These helps you to stay updated with today’s technology. Let’s go and explore best mid-range smartphone under 15000 rupees in India. 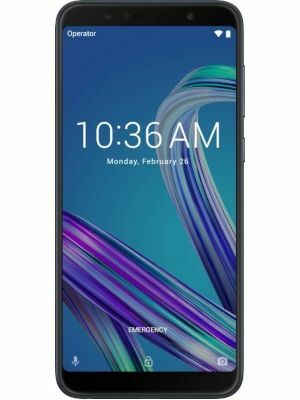 It’s a Dual sim phone powered by Exynos 7940 octa-core processor with Android Oreo v8.1 Samsung galaxy m20 is the best choice for middle range budget smartphone.the smartphone comes with Dolby ATMOS 360 surround sound effect. With the screen size of 16cm (6.3″) and with Full HD+ Infinity V Display. For the speed and graphics Samsung galaxy M20 has 4GB RAM with 64GB of internal storage and it is expandable upto 512GB of dedicated slot. The battery of 5000mAH that stays for upto two days and comes with 15W Type-C fast charger. 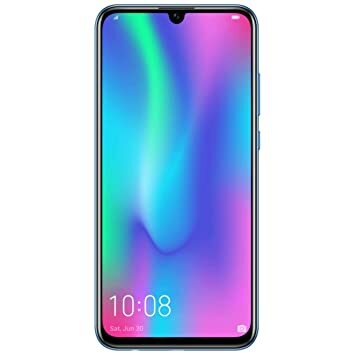 Samsung Galaxy M20 the best phone for Samsung lovers. Sound specification: Dolby ATMOS 360 surround sound effect. It’s a part of google android one programmer. With the 15MP + 6MP rear view camera and 12MP front camera. It comes with 4GB RAM with the inclusion of 64GB storage which can be expandable for upto 256GB. It has 15.75 cm (6.2 inch) FHD+ Display with Resolution for upto 1080 x 2246 pixels. Moto one power comes with Dolby Audio, Bottom-ported Speaker, 2 Mics for better sound quality. It has a boat type notch which is bigger notch then most of the phones. With the battery of 5000mAH that stays for upto two days and comes with Type-C turbo charger. 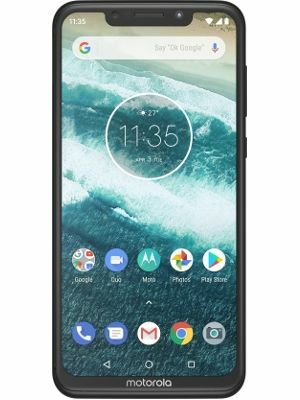 Motorola one power Is the best smartphone for the office worker people. Asus zenfone max pro m1 is just like redmi note 5 pro but for the asus fans it’s powered by Qualcomm Snapdragon 636 Octa Core Processor with the Android Oreo 8.1. With the 16MP + 6MP rear view camera and 16MP front camera. It comes with 6GB RAM with the inclusion of 64GB storage which can be expandable for up to 2 TB is a biggest advantage when it comes to middle range phones. It has a screen resolution of 2160 x 1080 Pixels with the display size of 15.21 cm (5.99 inch). Without a notch which is now trending thing for a phone to have a notch. Asus Zenfone Max Pro M1 comes with 5 Magnet Speaker, 2nd Gen. NXP Smart AMP, Max Audio Box, Dual Microphone. With the battery of 5000 mAh Battery. Asus Zenfone Max Pro M1 is the best when it comes to RAM and storage expandability. Xiaomi Redmi Note 6 Pro is a phone for selfie queens and kings and those who like photography it has dual camera in back and front as well with back camera of 12MP + 5MP and the front camera of 20MP + 2MP this phone is definitely made for selfies. 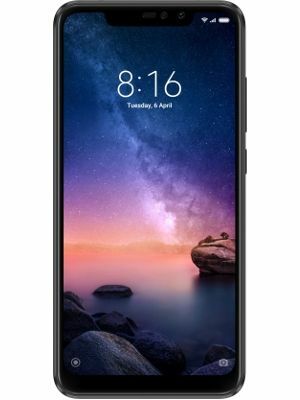 Powered by Qualcomm Snapdragon 636 Octa Core processor with operating system of Android Oreo 8.1 with the screen resolution of 2280 x 1080 pixels with display size of 15.9 cm (6.26 inch) and with memory storage of 64GB with 4GB RAM and hybrid slot this redmi phone is upto date with other competitors the battery life is not good as compare to other competitors. But Xiaomi Redmi Note 6 Pro is the only phone with the highest front megapixel camera of 20MP + 2MP. beside this other minor problems Xiaomi redmi Note 6 Pro is the best phone for Selfie lovers. 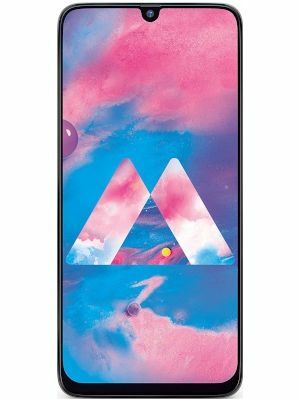 Samsung galaxy m30 is the Samsung attempts to make this smartphone greater than is previous smartphone Samsung galaxy m20 with the price range of under 15000 rupees. 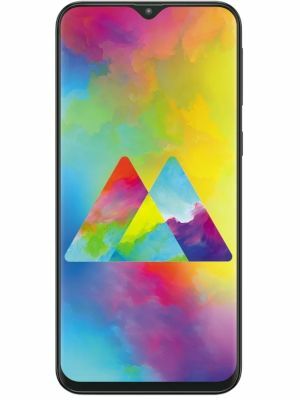 It is a little more expensive than the Samsung galaxy m20 but galaxy m30 provides more features than galaxy m20. Samsung galaxy m30 is powered by Exynos 7904 octa core processor with the Android Oreo v8.1 it has triple camera of 13MP + 5MP + 5MP back camera with the front camera of 16MP and provides with the memory storage of 64GB internal storage which can be expandable for upto up to 512GB. The screen resolution of 2340 x 1080 pixels and 16M color support and the battery life of 5000mAH of lithium-ion battery with 3x fast charge 15W Type-C fast charger Samsung galaxy m30 is nice phone under 15000 rupees. The battery life of 3500mAH which is a biggest disadvantage compared to other phone having the battery life of 4000 to 5000mAH. Besides all this factor realme 2 pro is good for high graphic games. Only middle range budget phone release by Honor 10 lite is powered by the Kirin 710 2.2GHz Octa Core processor with the Android Pie 9. The battery life of 3400mAH which is even lowest as compared to realme 2 pro which make consumer little unsecured to buy this product. Even after this all this problem honor 10 lite is good for honor fans for under 15000 rupees. 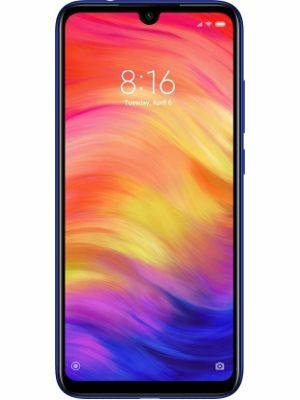 Redmi Note 7 is another selection in the note series as note 7 is powered by the Qualcomm Snapdragon 660 AIE Processor Octa Core with Corning Gorilla Glass 5 Gorgeous Glass body. The battery life of 4000mAH with quick charge 4 technology charger the battery life is greater as compared to Xiaomi redmi note 6 pro. 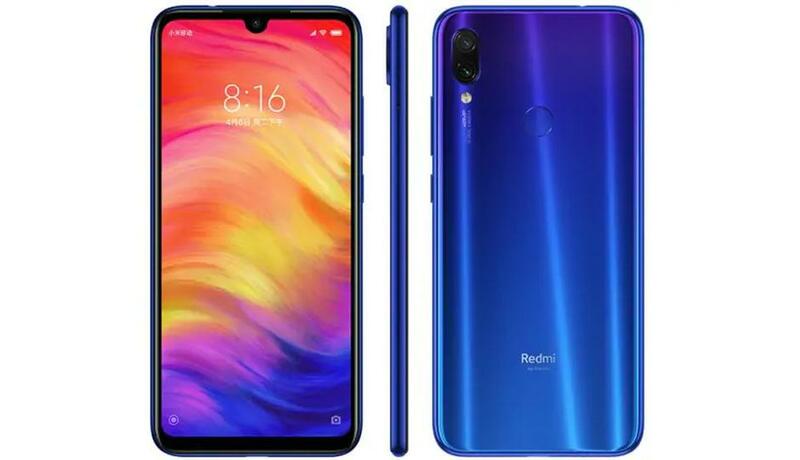 Redmi note 7 is good as to Xiaomi redmi note 6 pro. Asus Zenfone Max Pro M2 is an another mid-range phone under 15000 with the notch which is stylish in look it is powered by Qualcomm Snapdragon 660 Octa Core Processor with the Android Oreo 8.1. 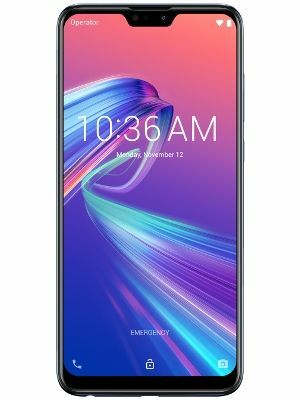 4GB RAM Asus Zenfone Max M2 is a good phone for those who want want notch and same features as Asus Zenfone Max pro M1. with the camera of 12MP + 5MP on back and 13MP front camera. Asus Zenfone Max Pro M2 is a great phone for those who want large expandable storage. Xiaomi Redmi 7 Pro is going to be one of the best phones in the Redmi series not yet to be released but Xiaomi Redmi 7 Pro is going to have a 48MP + 5MP with 13MP Front Camera. It also going to have 4 GB RAM with 64 GB ROM which can be Expandable Upto 256 GB. it’s going to be powered by Qualcomm Snapdragon 675 Octa Core Processor with Android Pie 9.0. The display size of Xiaomi Redmi 7 Pro will have 16.0 cm (6.3 inch) with a screen resolution of 2340 x 1080 pixels.